Previous imageTime to move on to the engine. Next imageThere's not enough room to pop out the timing chain cover right away. 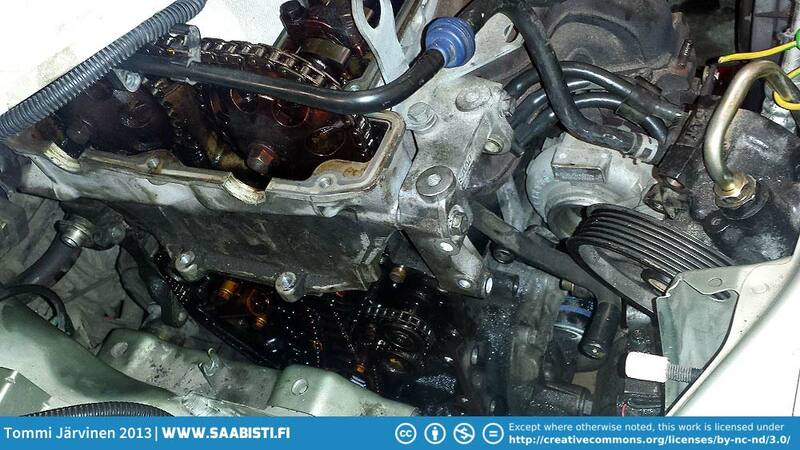 You need to suspend the engine, remove the engine supports and then push the engine towards the gearbox side to get enough room.